BMW M2 Running Costs, MPG, Economy, Reliability, Safety | What Car? This may be the cheapest ‘M’ car you can buy, but it's still not exactly a bargain. True, a 718 Cayman S will cost you even more – especially after you've factored in how many options you'll need to add to meet the standard spec of the M2 Competition – but the rival Alpine A110 is cheaper to buy. 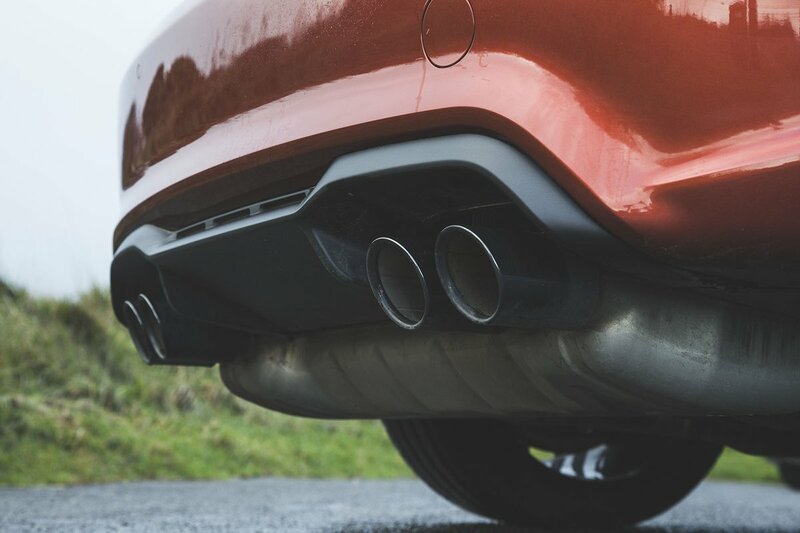 Fuel consumption may surprise you, though; achieving over 30mpg isn’t too tricky with a light right foot. Just remember that you can see that drop to around 15mpg if you’re having fun, and that the Alpine A110’s featherweight build makes that car even more fuel-efficient. Resale values are expected to be good, if not in the same stratosphere as a Porsche Cayman's. Meanwhile, you get a three-year unlimited mileage warranty as standard, with the option to increase the length of this cover for an extra fee. BMW as a brand finished mid-table in the 2018 What Car? Reliability Survey, ranking 16th out of 31 manufacturers. 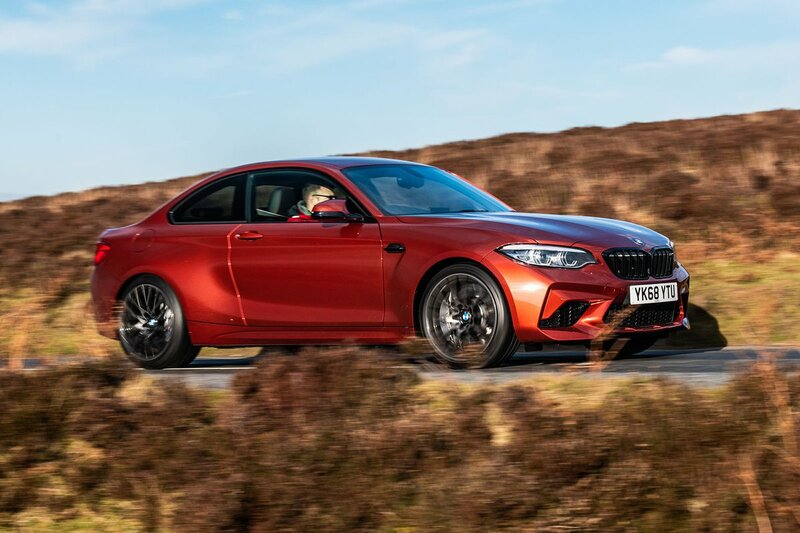 The 2 Series range was, again, mid-table in our coupe rankings. The BMW M2 Competition is a very different type of sports car to the Alpine A110 and Porsche Cayman. 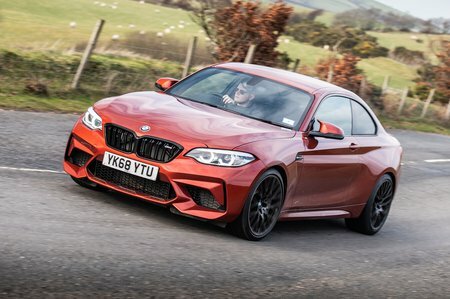 Where they feel light and agile, the M2 is more of a heavyweight, albeit one with terrific grip, traction and handling. It does however lack the delicacy and final word in driver involvement compared to the aforementioned rivals. Still, you can’t argue with its practicality, something that will no doubt seal the deal for many buyers.